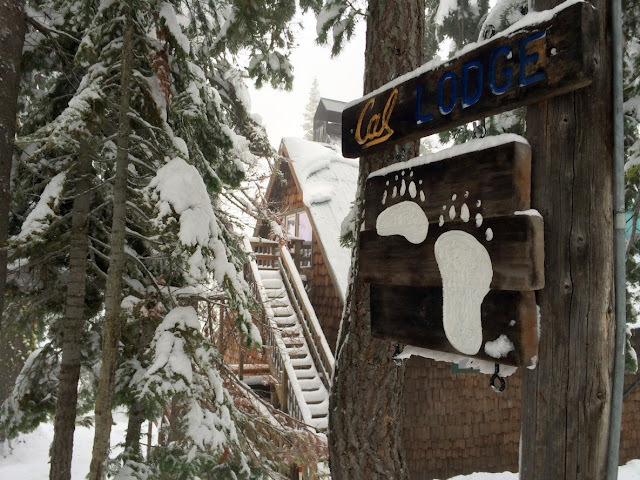 As a winter retreat for lovers of the Sierra Nevada, Cal Lodge is a rustic, un-staffed lodge situated on a hill overlooking Sugar Bowl Resort. Snowshoeing and cross-country skiing start right out the door. The lodge is centered in the middle of 4 ski resorts with weekend shuttle service. Soda Springs boasts the highest snowfall of any town in the Lake Tahoe region with an average of 500 inches per year. The Cal Lodge is enjoyed by a variety of people including: friends, school groups, families, businesses, scouting organizations, etc. The lodge sleeps up to 40 guests. Guests bring their own bedding, towels, toiletries, and food. 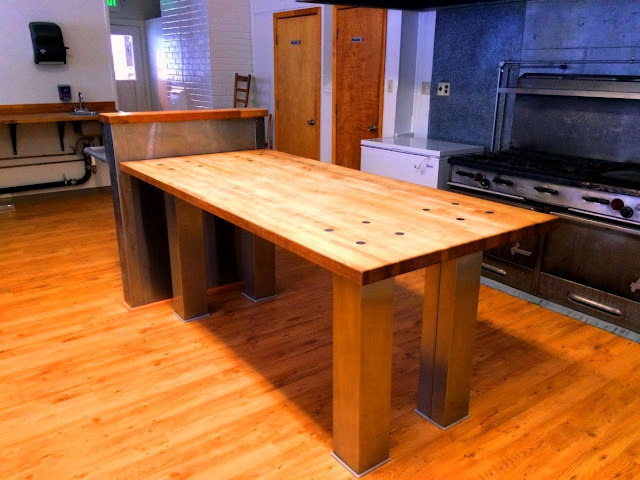 The lodge has a fully equipped kitchen, two sleeping lofts with new mattresses, two large shower areas, and bathrooms. 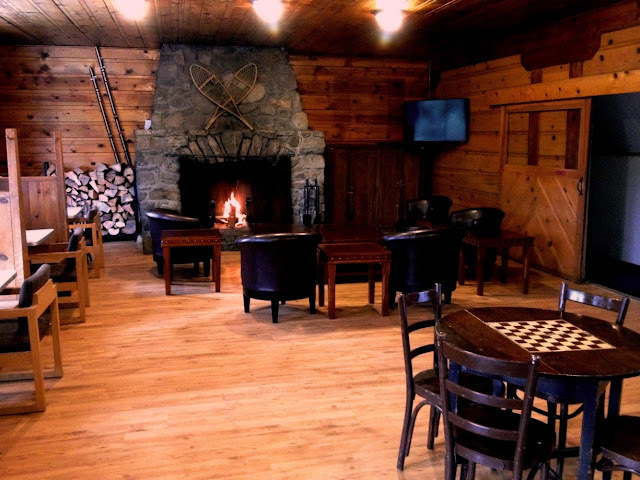 A large stone wood burning fireplace, and new big screen TV provide a warm and friendly atmosphere. Nearby dining options include Donner Ski Ranch and The Summit Restaurant both located on Donner Summit. 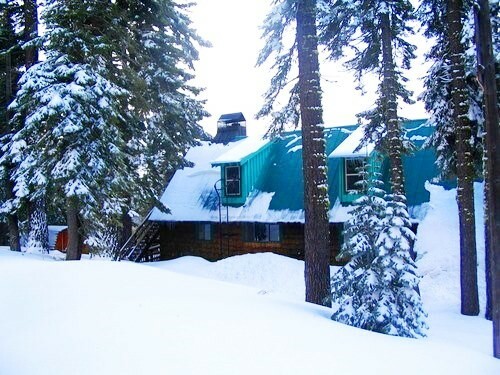 Cal Lodge is 2.3 miles east of Interstate 80 (exit 174) on Donner Pass Road in Soda Springs, CA. There is a loading zone near the entrance to the lodge and Parking is located across the street. The Winter rate for the lodge starts at $900 per night and up based on availability, for up to 40 people. There is a $375 cleaning fee and an $895 refundable security deposit required per stay. Snowshoe and cross-country ski rentals as well as a sledding hill are available on property at the neighboring Clair Tappaan Lodge. Reservation requests are accepted by calling 408-297-5202 or emailing the request to reservations@callodge.com. A valid credit card must be provided when making the reservation. 50% deposit is required when making the reservation, full payment due 21 days prior to arrival.